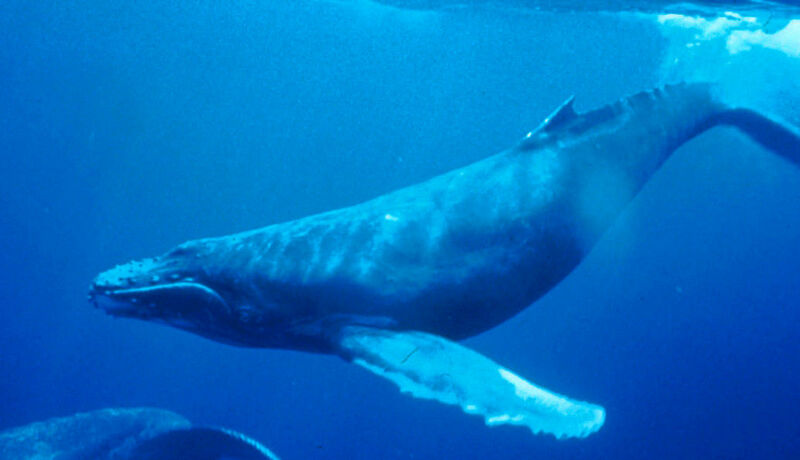 Until 1984, whale hunting was a major income source for the Azoreans, especially for Pico. 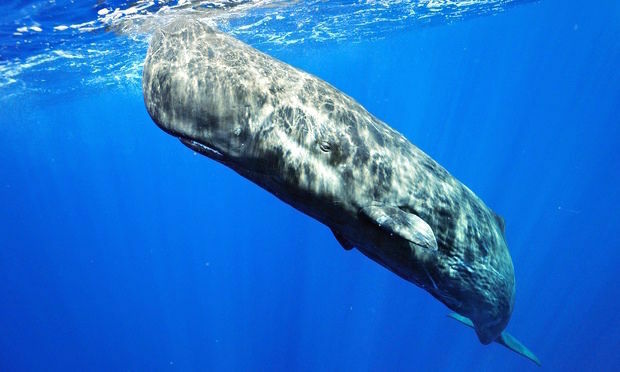 For more than 150 years, the islanders have been pursuing and hunting the sperm whale, commonly known as “baleia." From the lookout spots, called “vigias," the watchers would launch fireworks to alert people if they spotted a whale swimming in the area. Shouting “Baleia à vista!," they would leave everything behind and rush to the boats. 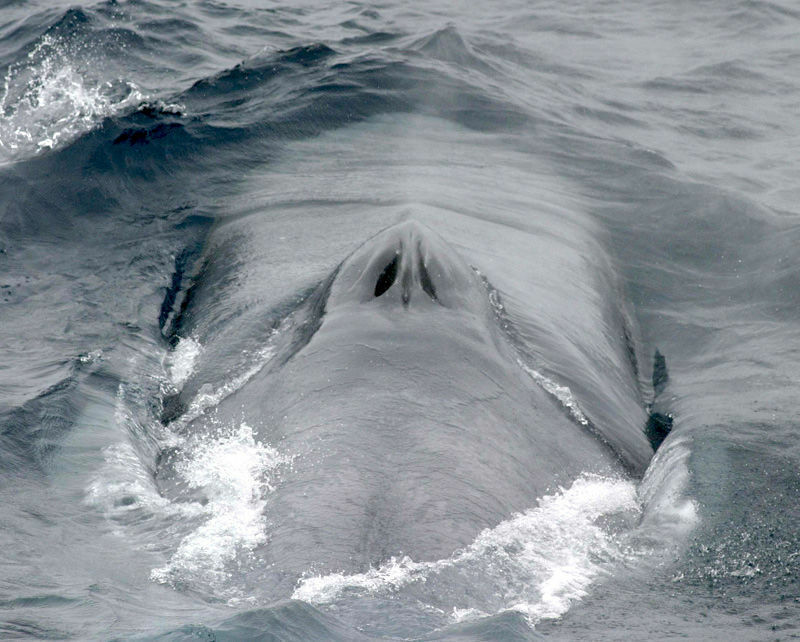 Live the unique experience of closely observing the biggest mammal on Earth. While at sea, you can be certain to spot pods of friendly dolphins that will play in your bow wave for hours. 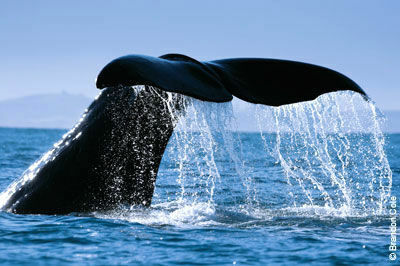 We can also provide you with the opportunity to swim with them. And don't forget: watch how you watch! 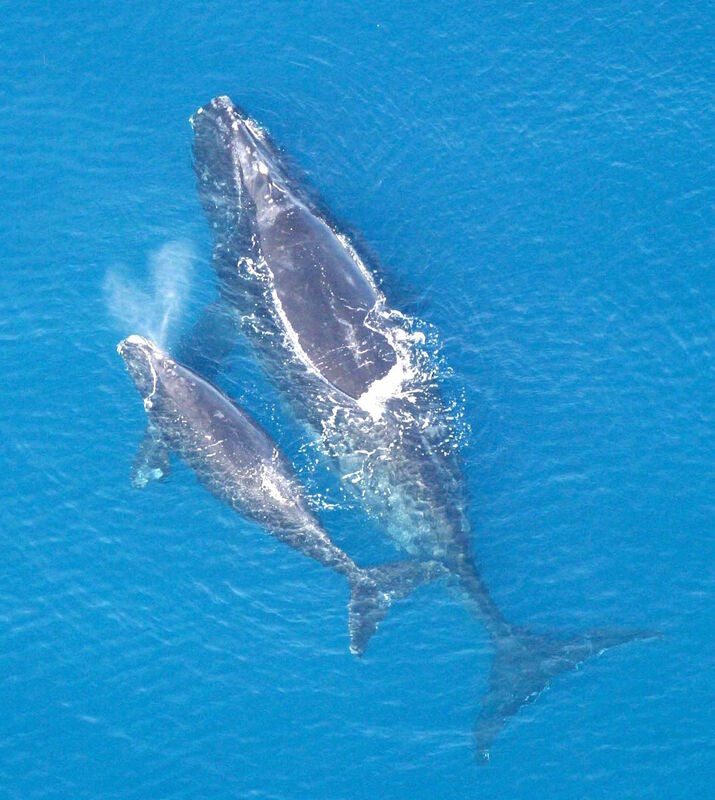 Whale watching means entering the habitats of these amazing creatures. Insurance (general assistance, illness, accident, cost of rescue operations). Environment taxes and Whale watching licence included. Ideal for groups, families and for couples which desire not to join to other people. For video teams, photographers and researchers, it is possible to choose the better moment, according to some criteria, like the light, the sea conditions, and the located species. 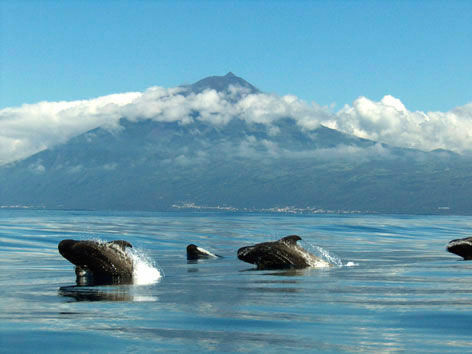 Azorean legislation into force (Decreto 99/9-A, 14th and 15th articles) does not authorize any more the getting in the water with the large cetaceans. For that you will need a special authorization from the Environment Secretariat. We can help you with the administrative procedures to obtain this authorization. Whale watching: "Day in paradise"
Briefing on board, whale watching, swimming with dolphins, tour along the south coast of the island of Pico and the possibility to swim in the Azorean. Warm and comfortable clothing, hat, bathing suit and towel, sunscreen and sunglasses with UV protection. Still, binoculars to observe the animals, camera or camcorder. Use mask, tube and fins to swim, all equipment available for rent (the company has shorty diving suits for rental). You have to know how to swim and have some previous experience in snorkeling. Only two persons at the time are allowed in the water, in the presence of dolphins. It is up to the skipper to decide whether all the conditions are met for swimming. We will not be held responsible for any damage or loss of personal belongings or equipment. The company recommends the passengers to properly condition during the voyage on sea. Be aware of the possibility of delaying trips, since this activity depends on the weather conditions. Therefore it is advisable to book your trip for several days and in between enjoy the island for a few days.